Online PC Support offers a range of technical support services, catering to all needs of the customers. No matter what’s the computer problem you are facing, our tech services can fix that for you. Here are some of the services provided by Online PC Support. Online PC Support provides a range of services that ensures end to end solution for all computer issues. With 24/7 tech support, you can now be confident that your PC will perform at its best at all times. The computer is not the only device that you work on. In fact it is connected to your Smart TV, printer, FAX machine, external hard drives and lot more. Well, under our support services all your attached peripherals are also covered. So, you can say it is an all in one service provided by us. Keep your computer secure from online threats with antivirus and security suite support. Our computer security services cover antivirus, antispam, firewall and protection from privacy theft support. Once you take our services, your computer is secure from all digital threats. Our service also provides support for all major brands like Norton, McAfee, CA, Avast, Panda and others. Get the most out of your mailbox in the most uncomplicated way, with our round the clock email support. Our services include all major mail clients like Outlook, Outlook Express, Eudora, Microsoft Entourage, Windows Mail, Windows Live Mail and Mozilla Thunderbird. Right from email set up, recovering lost e-mails, stopping spam and fixing mail issues, your mails are no more a matter of stress for you. Smartphones are now like second nature for us. It has become next to impossible to operate without a smartphone today. But that doesn’t mean our smartphones can’t have technical glitches. To avoid slow down and get the most out of your smartphone, our smartphone support is the best solution. Right from with set up procedures, installing updates, downloading pictures, configuring e-mails, creating back up and transferring files, we do it all. Contact us to get more out of your Windows phone, Android phone or iPhone. Printers are important but they can run into many kind of problems that are sometimes difficult for a common man to understand. Rather than feeling annoyed, get round the clock printer support and enjoy printing comfort at your home. 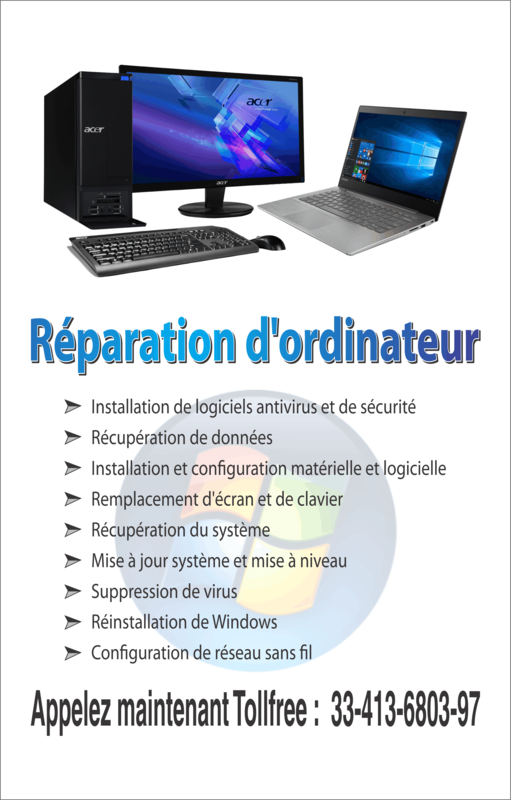 We cover configuration, setup, installation, drivers or other errors. Our printer support covers all major brands including Dell, HP, Samsung, Canon, Brother, Lexmark and others. PC slow down is one of the most annoying things and can make our lives quite miserable. If the performance of your computer has started to deteriorate or you are seeing sudden slow down then just go for our PC Tune Up support and we will restore your PC to its health. Are you using a Windows operating system? Well, then you can get the all inclusive Windows support to manage all software issues and make your Windows perform at its best. Our Microsoft Certified Technicians can resolve any Windows support error and give you a smooth and fast PC in no time. 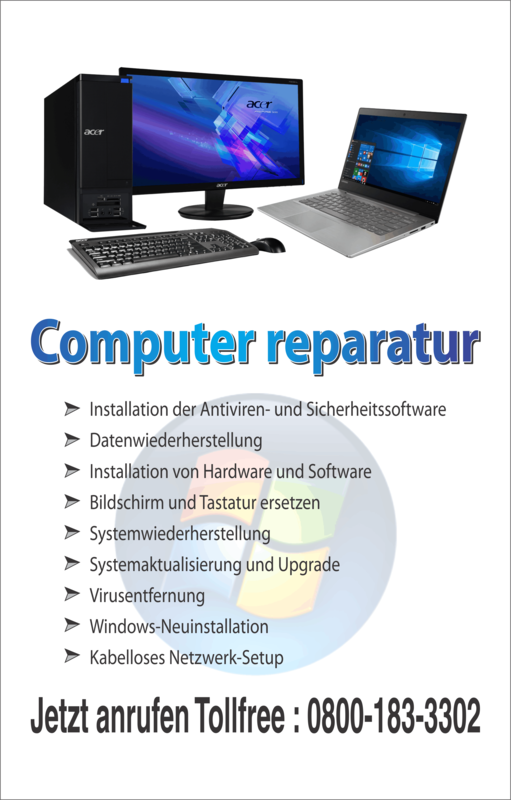 Our support includes all Windows operating system including Windows XP, Vista, Windows 7 and upgrades as well.